Chargebars tend to receive a lot more usage than your regular, everyday cables, so they may need replacing every now and then. However, you'll need to make sure the cable is at fault. To do this, plug the cable in question into a USB port that you know works (such as in a laptop or computer), and see if it still fails to charge a phone. 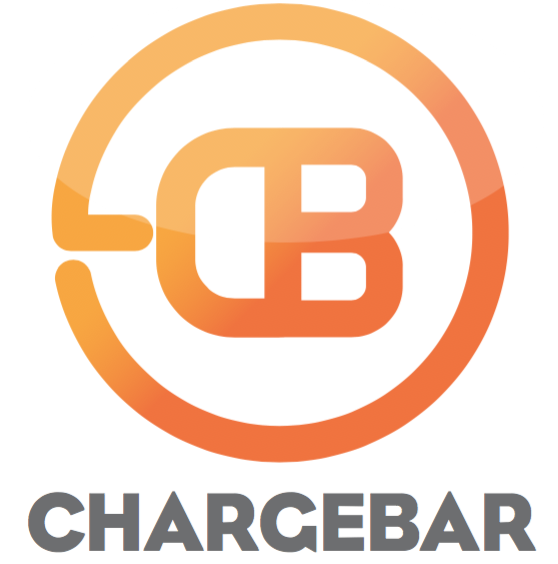 If it still does not charge the phone, you can order a replacement cables at chargebar.com.au.